The project's mission is to support young emerging designers, with the aim of creating space for design research, thinking and critique. 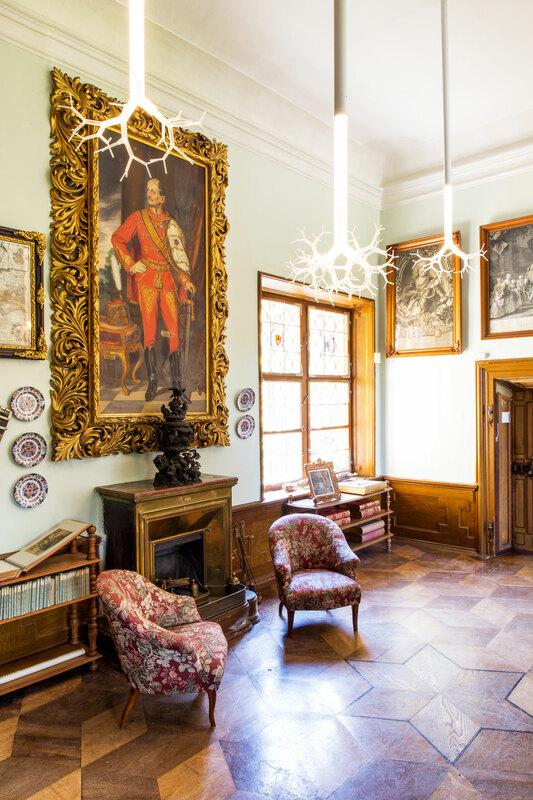 Schloß Hollenegg for Design offers one of the few residency programs specifically aimed at designers, as well as organising exhibitions, workshops and symposia centered around design. 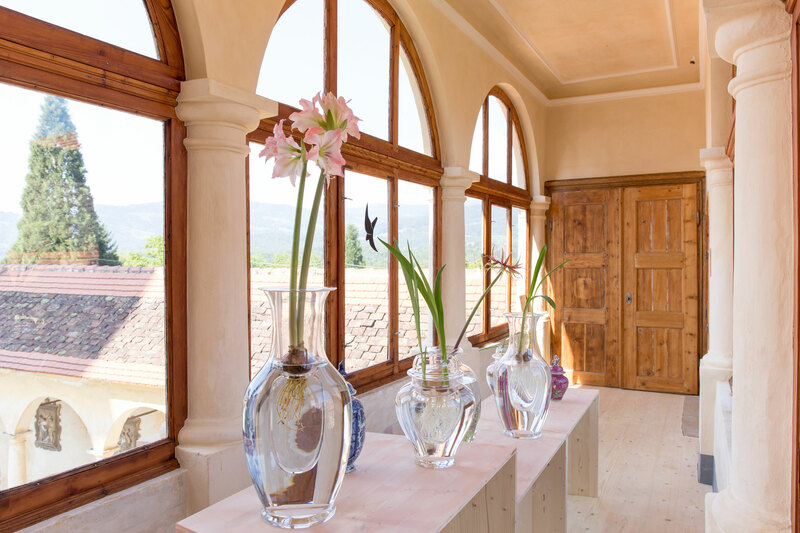 Schloss Hollenegg for Design unterstützt junge, talentierte, aufstrebende Designerinnen und Designer und schafft einen Raum für Forschung und Kritik an der Design-Kultur. The Residency Program is open to young emerging designers with a strong conceptual portfolio. 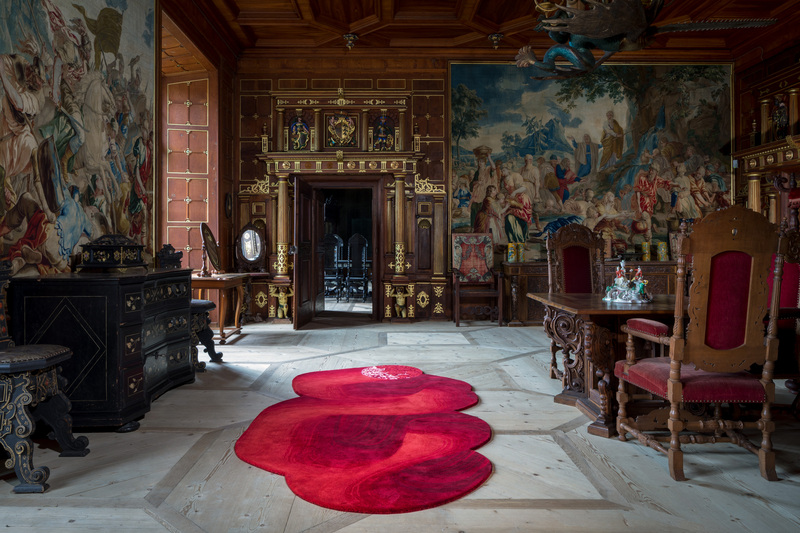 The designers work during their residency within the context of a given theme and a specific room; they are free to explore mediums and styles but should let themselves be inspired by the history and the objects of Schloß Hollenegg. The combination of tradition with innovation is an important point of the program. The projects, fruit of the residencies, are presented to the public during the May exhibition. The 2017 Designers in Residence were Belèn, Breaded Escalope, Commonplace and Odd Matter, who are working on the theme Legacy. The 2016 Designers in Residence were Lex Pott and Stephanie Hornig, who worked on the theme Morphosis. The 2015 Designers in Residence were Dean Brown, Dossofiorito and Mischer'traxler, who worked on the theme Slow.